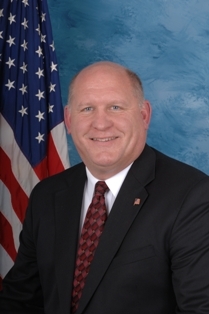 The Juniata Valley Council is proud to be the home council of Pennsylvania's 5th Congressional Representative Past OA Lodge Chief, Eagle Scout, Past Scoutmaster, and Immediate Past Council President Glenn "GT" Thompson. Joseph V. Paterno -- Silver Antelope Award. The Northeast Region of the Boy Scouts of America presented the legendary coach of the Penn State Nittany Lions with the Silver Antelope in 1983 not for his work on the field, but for the impact he has had on thousands of young people. 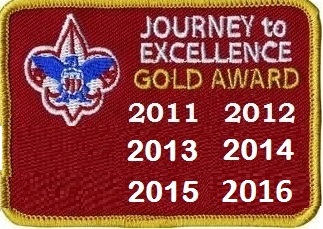 Joe and his wife Sue have been honored with the Nittany Mountain District Good Scout Award. 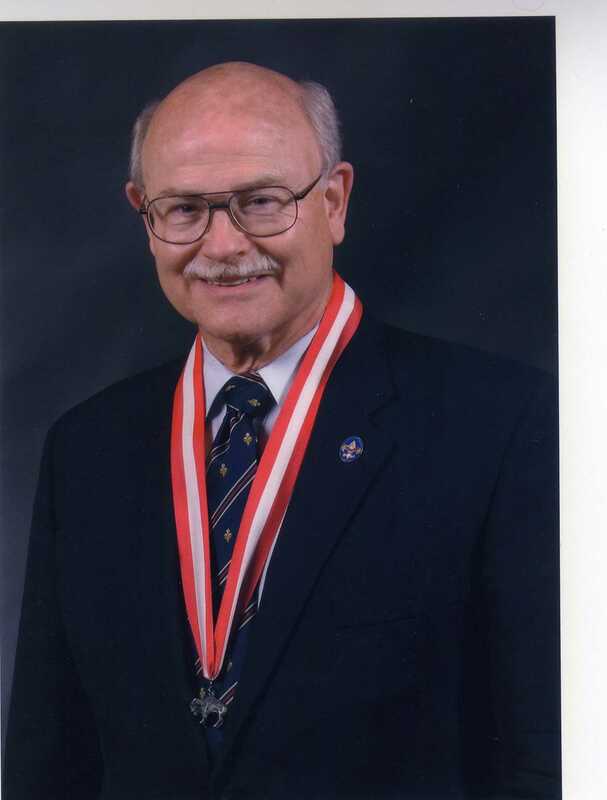 Dr. Hal A. Yocum, -- 2007 Silver Buffalo Award recipient. An Eagle Scout with 12 Palms, he is from Newton Hamilton, Pennsylvania. 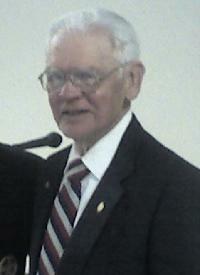 He served on Seven Mountains Camp Staff, OA Lodge and Vice Chief, Area Chief and served on the OA Conference Committee. He is currently registered as a volunteer in Edmond Oklahoma and active on several committees at the National Council level. Andria Neff -- 2007-2008 Northeast Region Venturing President. Andria is a founding member of Venturing Crew 31 of State College, Pennsylvania (chartered by Saint Paul's United Methodist Church) where she served as Crew President for two terms. 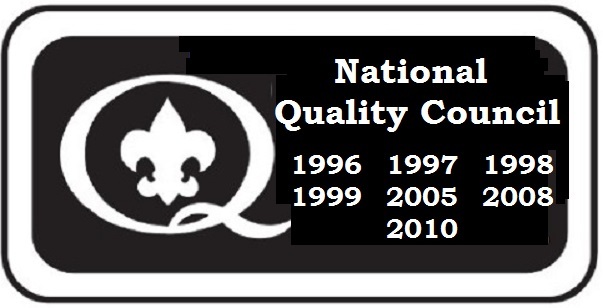 Andria served as 2005-2006 Northeast Region, Area Four President and 2006-2007 Area Four Vice President of Program.